Cut? Check! Color? Double check!! Flawless is your middle name… and it can stay that way even when it’s time to wash your hair. 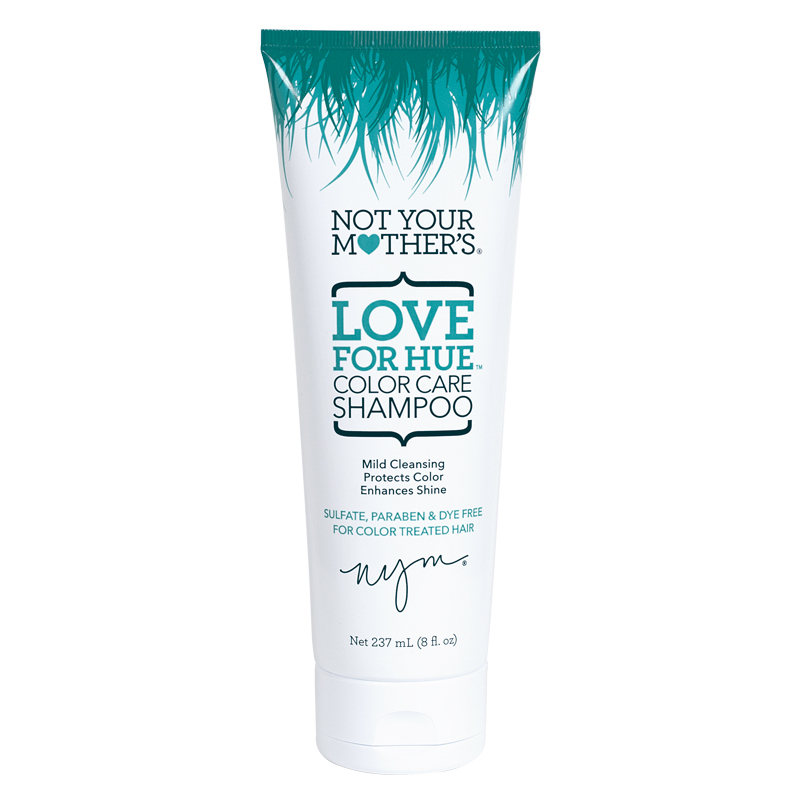 Love for Hue will give you the lather you love with a mild cleansing that won’t strip your hair – as it’s sulfate, silicon, paraben, dye and gluten free. Infused with sunflower seed and pomegranate extracts to protect color from fading and extend color intensity & radiance, you and your hair will be so vibrant you’ll want to hold on and never let go. 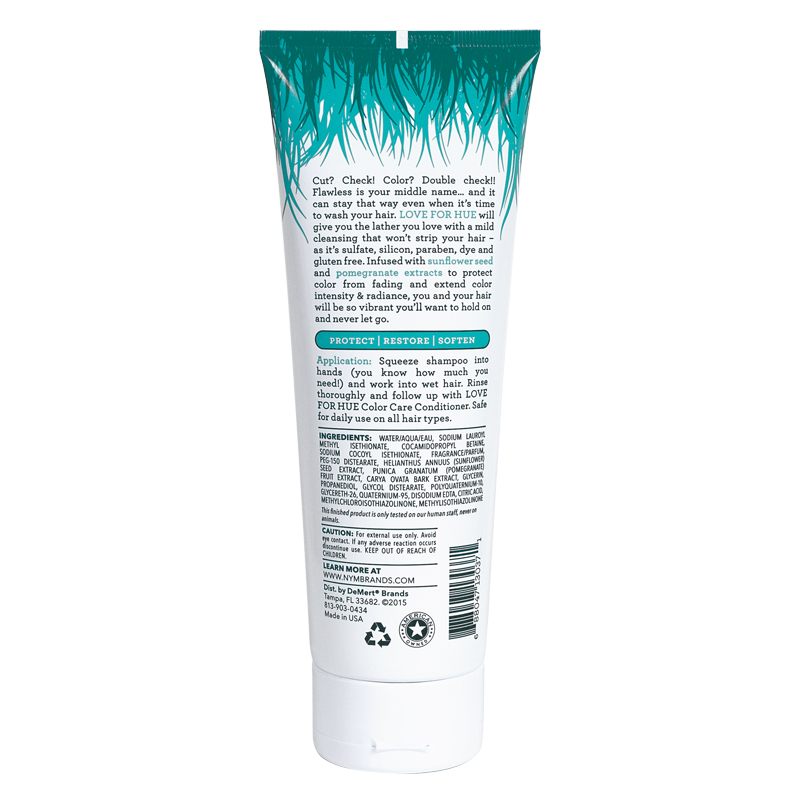 Application: Squeeze shampoo into hands (you know how much you need!) and work into wet hair. 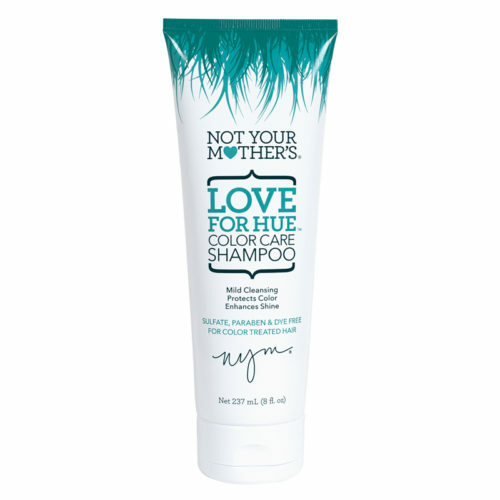 Rinse thoroughly and follow up with Love for Hue Color Care Conditioner. Safe for daily use on all hair types.